Enrollment in Averett University’s aeronautics program has soared, the Danville school reports, from about 40 students a few years ago to more than 100 now. More and more young people recognize that demand for pilots is increasing, says Travis Williams, the university’s chief flight instructor. 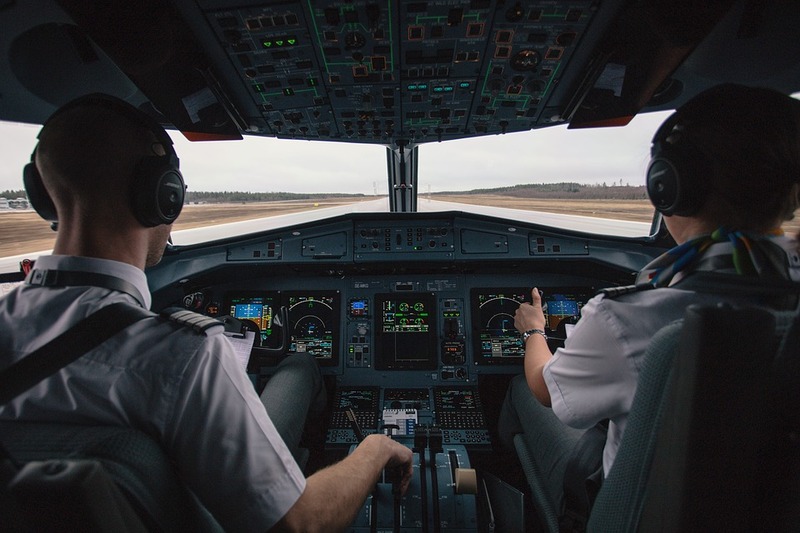 Boeing’s 2018 Pilot & Technician Outlook, released in July, projects a demand for 790,000 pilots during the next 20 years, double the current workforce. Another attraction is the university’s partnership with Piedmont Airlines and PSA Airlines Inc., both of which are subsidiaries of the American Airlines Group. Averett is one of about a dozen Virginia colleges and technical schools with aviation and/or aeronautics programs. The university plans to cap enrollment in its program at 125, Williams says, because “we don’t want to get too big. We want to give one-on-one attention.” Total enrollment at Averett is about 860.